If you are currently running a small business or a startup, hosted VoIP telephony is a great option for you because you don’t have to worry about installing or managing complicated hardware. 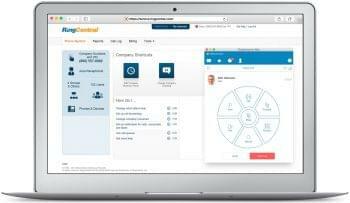 Hosted VoIP provide businesses with lots of advanced calling features such as a virtual receptionist, call routing, call queues and much more, at no extra costs. And of course, a functional and full-featured phone system is critical for businesses of any size. The problem is choosing which hosted VoIP provider to use, especially if you are a small-business owner on a fixed budget. 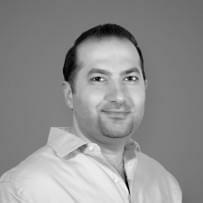 There are so many providers in the hosted VoIP/PBX space and the list keeps growing. Selecting the right service is critical to any business. We looked at the major offerings out there and did some of the research for you. Providers had to offer unlimited US calling plans. We dismissed any providers that only offered metered service plans within our budget range. This led us to drop some companies such as Digium, Grasshopper, OnSIP, and eVoice from our list of considerations, since these companies did not offer an unlimited calling service within our budget. We looked at the most basic service plan with each qualifying provider. 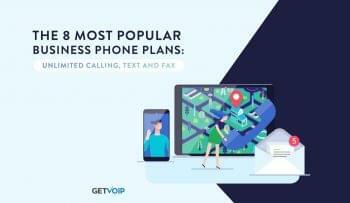 The goal here was to find affordable service plans for small businesses with no more than five employees, requiring the most basic calling features. Finally, we looked for companies that were very transparent with plan and pricing details on their websites. There were quite a number of companies with very little information available to shoppers on their sites. Instead, you will have to contact them to receive any sort of pricing information—which can be pretty time-consuming. These companies are typically larger and include AT&T, Verizon, and ShoreTel. Once we narrowed down our selection with this criteria, we were left with ten providers to compare. Our research revealed a few things in common with a fixed $100 budget across most of these providers’ offering. 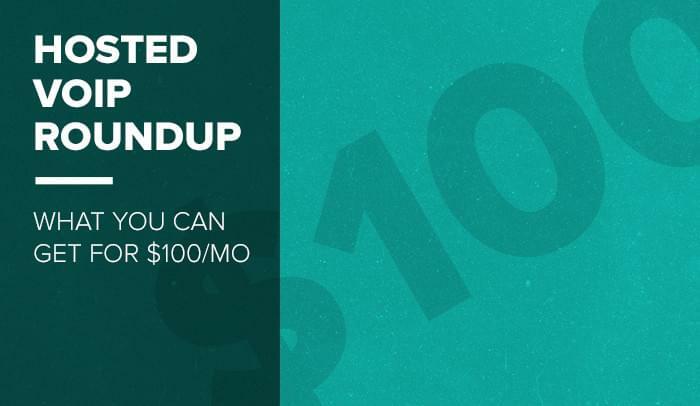 First, you really won’t get more than three lines or users with unlimited calling for up to $100 per month. However, 8×8, Jive and Megapath have the most generous pricing plans with the most features for up to three users. You could, on the other hand, get up to 5 lines of services with Mitel for about $100/mo but with very limited calling features. Also, for $100, most of the service providers offer unlimited calling and faxing in the U.S. and Canada. 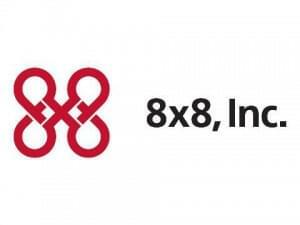 8×8 dominates here and offers unlimited calls to France, Ireland, Italy, Spain and the United Kingdom. Which Offers the Most Features for Under $100 Per Month? Most of the companies offer the same basic PBX features for our budget. These include auto-attendant, voicemail, Web interface, call management, and conferencing. Some vendors offer more features than others. Some of the providers with the longest list of features in our budget range include Intermedia, Jive and MegaPath. Of course, not all businesses need such a lengthy list of calling capabilities. Jive offers the most extensive feature set of any of the providers we looked at–we counted over 80 features, including add-on apps, LDAP integration and failover. MegaPath does not have quite as lengthy a feature set, but it offers a more features than some of other services we researched here and you can add up to four users. BUT you can only get the lowest price with a three-year contract. While there is no one perfect VoIP phone provider for all small businesses; from our research, when it comes down to pure “bang-for-the-buck,” take a look at our findings below from ten leading hosted VoIP providers to see how far $100/mo will get you. You should still do your own homework for your particular business calling needs. Many of the companies we contacted are willing to offer negotiated/unpublished rates to win you over. Compare more business phone services and read user reviews here. In the chart above, prices quoted do not include taxes and surcharges. Also for clarification, most of these providers are cloud-based and as with most cloud services, pricing is per user, per month. A few of these services charge on a per-device basis (like Jive), and some use lines and seats for pricing. Comcast differentiates lines and seats as lines being “the number of concurrent calls to and from the network that need to be supported” and seats as the actual number of phones needed. 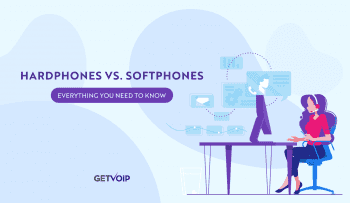 In general, the number of physical handsets equals “seats” or “users” with hosted VoIP.